We are a leader in the Maine green industry and continue to look for fresh ideas to bring excitement to your gardening experience. Come and enjoy our modern, gutter-connected greenhouses and outstanding display beds. During our special event weekends, we offer a variety of demonstrations, informative lectures, and hands-on classes to help you reach new levels in horticulture. Longfellow’s continues to grow. In our 21 greenhouses we produce 40,000 geraniums, 22,000 fall mums, 15,000 flowering hanging baskets, 75,000 perennials, and 25,000 poinsettias. We also stock over 800 varieties of perennials, most grown right in our own greenhouses; 200 varieties of herbs and scented geraniums, over half of which are grown on site; more than 500 varieties of trees, shrubs, and vines; and an excellent selection of water garden plants. We also carry over 100 varieties of roses, many of which are especially suited to our northern climate. 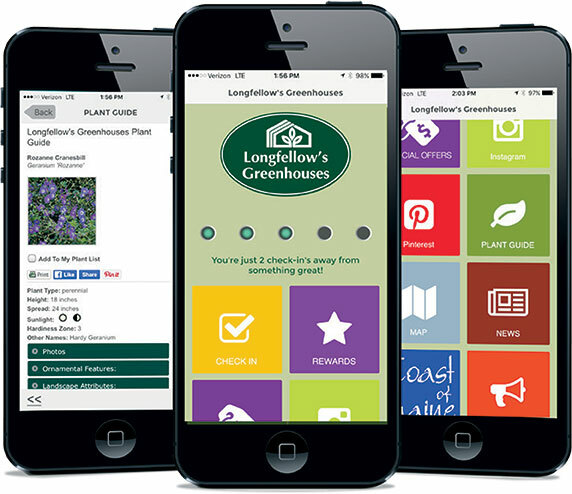 Our retail shop is filled with everything you need to help with successful gardening. 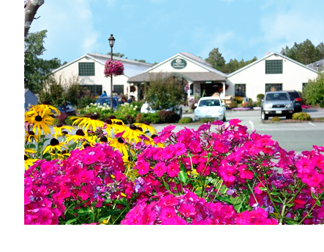 We have an outstanding selection of flowering bulbs, seeds, plant containers, baskets, tools, fountains, statuary and gifts inspired by the garden. Visit our foliage area filled with lush houseplants. 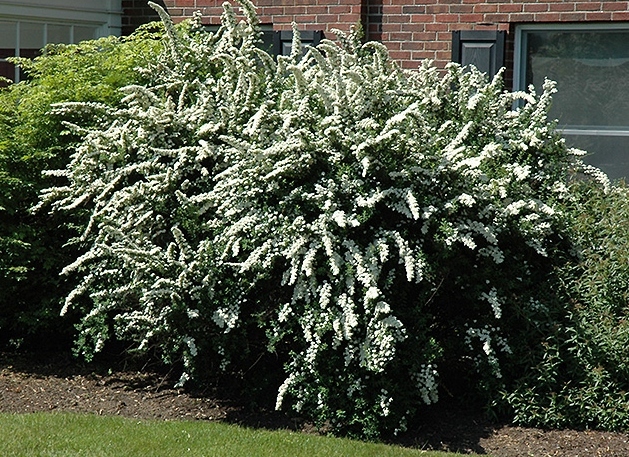 We carry a large selection of seasonal flowering plants and beautiful foliage plants to fit any light requirements. 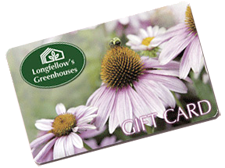 We strive to make your experience at Longfellow’s memorable while bringing joy to your garden.